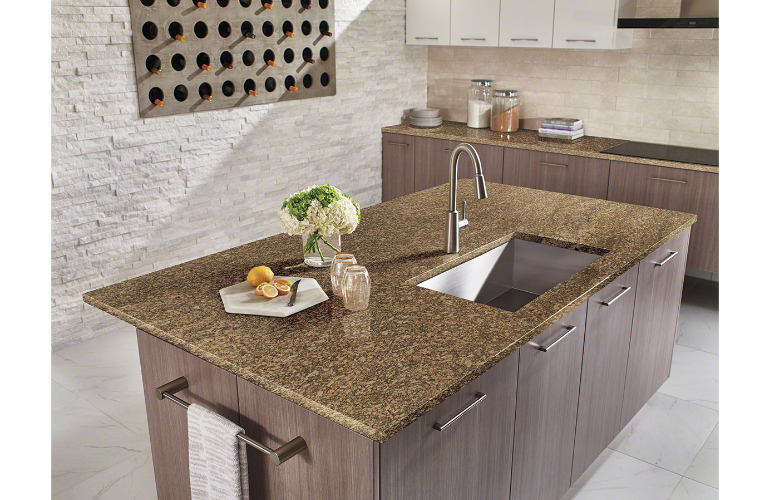 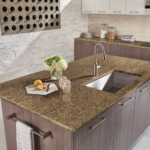 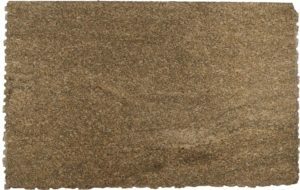 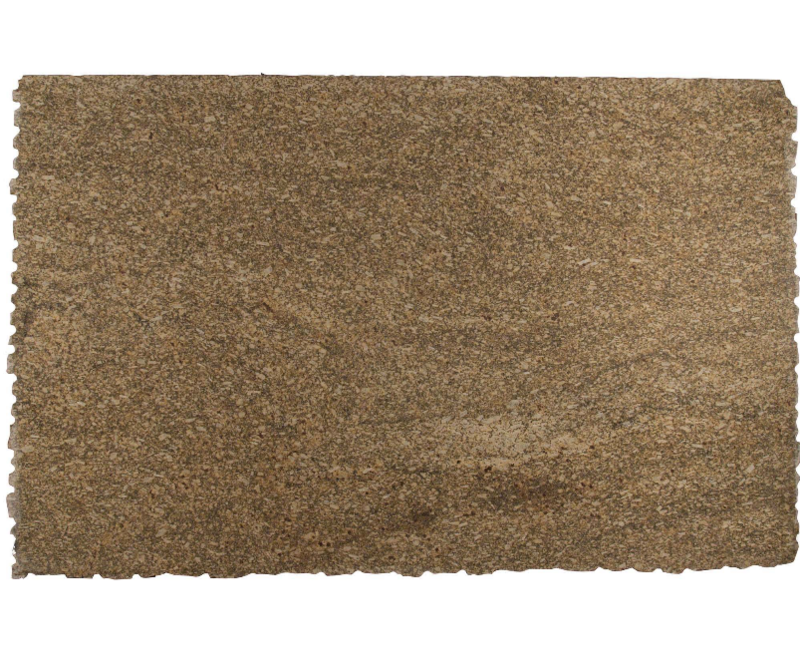 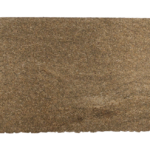 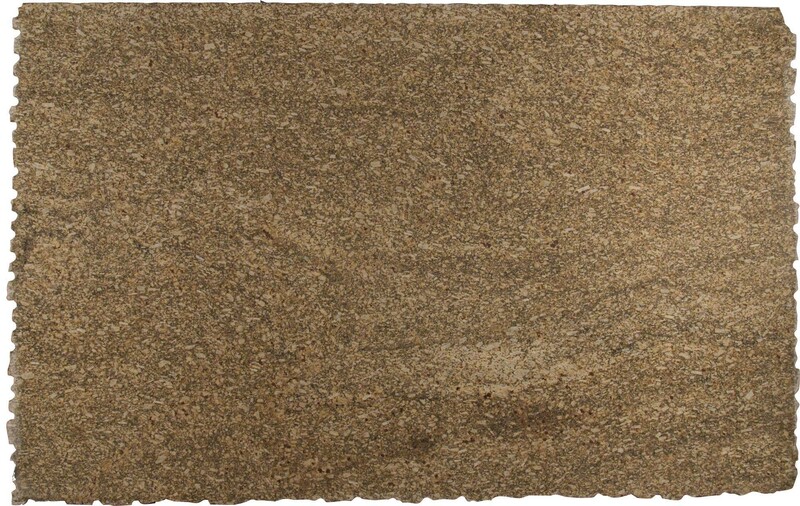 Pale amber hues are accented by russet, nut brown, and umber in our lovely Almond Gold granite from Brazil. 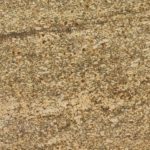 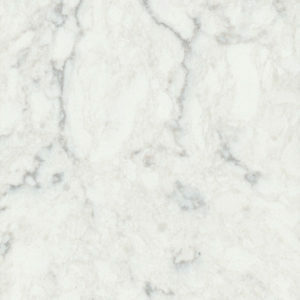 This richly patterned stone available with a polished finish is an ideal choice to create golden-hued granite countertops walls, and backsplashes in both residential and commercial properties. 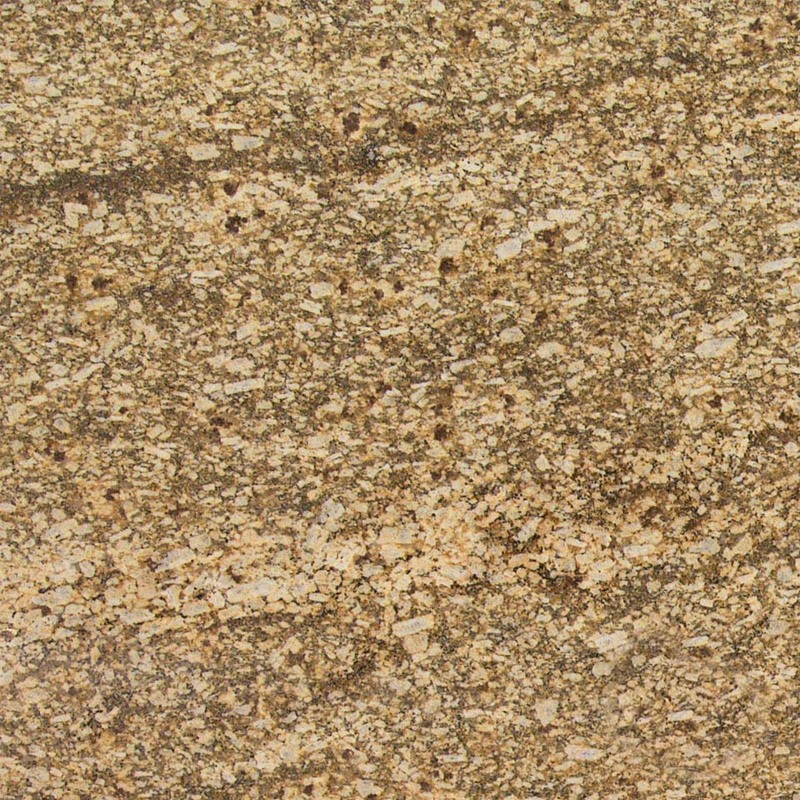 This durable granite can be used for interior and exterior projects, even in areas with freezing temperatures.